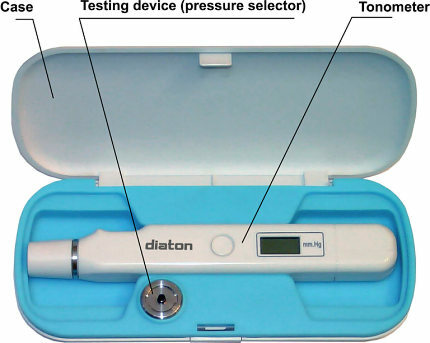 I can offer you a tonometer with Diaterra TGD-01 label -the model is full analogue of Diaton, measures true intraocular pressure, the difference is only in the name on the front panel. ENGLISH OPERATING MANUAL . 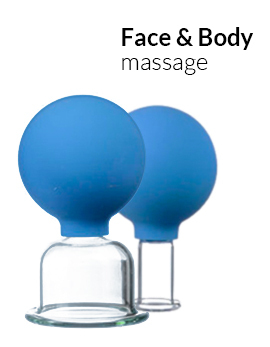 Free worldwide shipping by express mail EMS. Ophthalmotonometry in complicated clinical cases when it is impossible to use contact corneal tonometry. 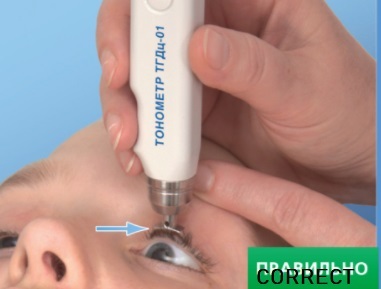 Method for measuring the intraocular pressure through the eyelid and device for realizing the same are protected with the Patent of Russia в„– 2123798, United States Patent в„– US 6,394,954 Р’1 and Patent of Japan в„–3593314. 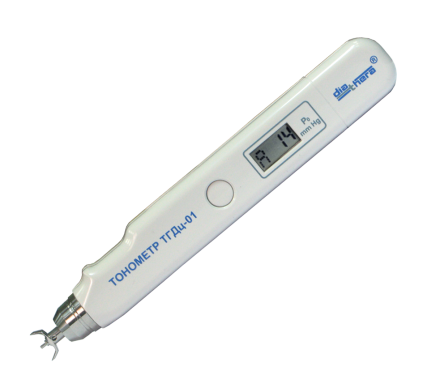 Tonometer DIATHERA TGD-01 was developed and manufactured by Ryazan State Instrument-Making Enterprise of the Russian Federation. 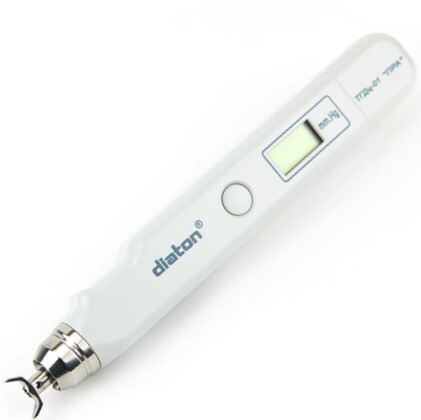 DIATHERA TGD- 01 tonometer provides high reliability of measuring results and makes it possible to diagnose glaucoma on the early stage and appoint necessary treatment and medicines. 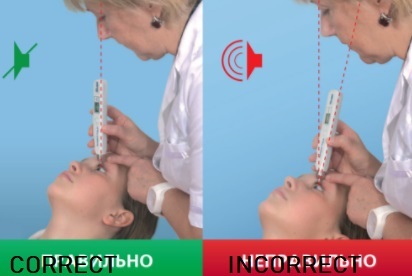 The unique methodology of intraocular pressure measuring through the eyelid applied in the device provides new resources in ophthalmotonometry, simplicity and safety of tests. 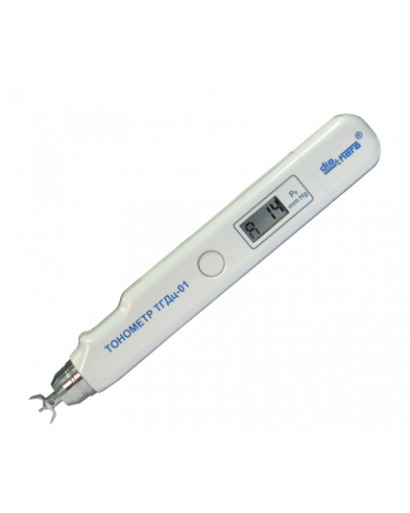 Tonometers of IOP measuring Diathera have been used in medical practice for 16 years. These devices have earned the trust of ophthalmologists, family physicians & refractionists practically all over the world.